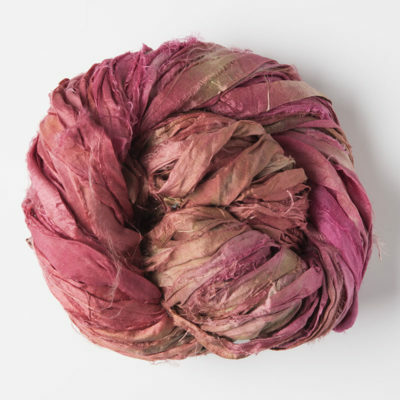 Hand dyed in Devon by Stef Francis. 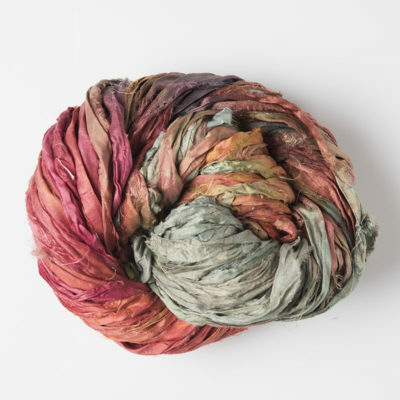 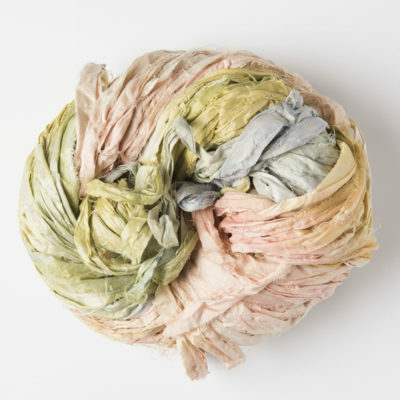 These strips of silk ribbon bundles are made from the remnants left over from fabric manufacturing, and dyed in a Stef Francis range of subtle colours. 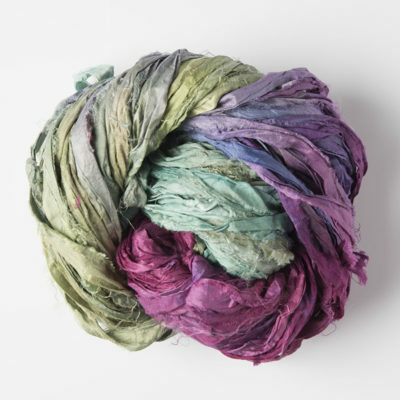 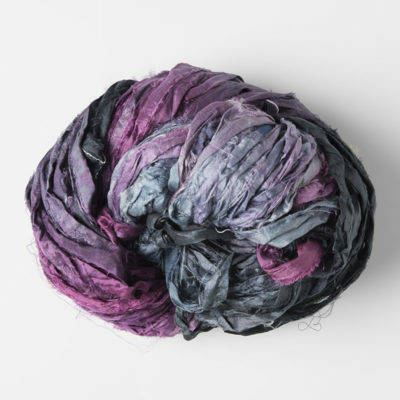 The skeins are dyed in 8 carefully selected colour combinations. 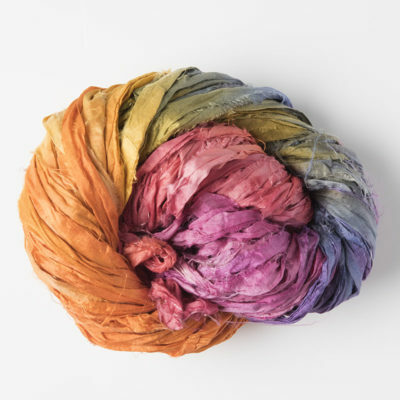 They are very useful in creative embroidery, wall hangings, and for the creation of decorative bags, etc. . 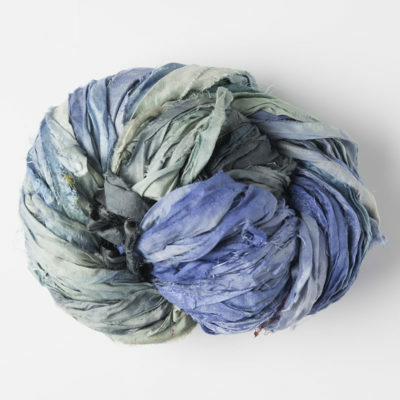 The hanks will vary in width with interesting frayed edges, so are perfect for adding texture to any creative project. 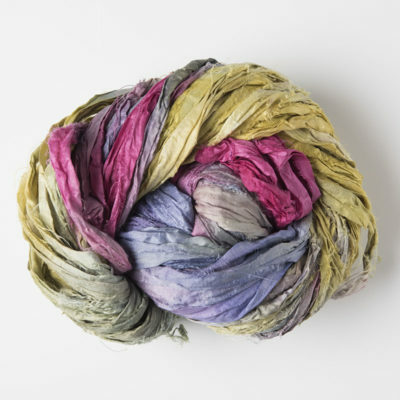 There would also be applications in patchwork, quilting, knitting, and embellishing, etc.